This topic has been treated millions of times. But I just want to drop my two cents in case it helps anyone since I’m a designer and sometimes I code. There are many sides to the words “design” and “code”, so for the sake of brevity, I’ll focus only on visual/interface design and what is known as front-end development. This post is written for designers and anyone who is afraid of code. Long story short, I believe that a designer can surely improve a digital product with design skills _LIVE_. Remember that **you are designing a digital product** that lives in a browser or an operating system, not in Photoshop or Sketch. What I think a designer should know. An interface designer should know more than using design programs, an interface designer should worry about creating the best experience for whoever uses the digital product. So, first of all, let’s all worry about designing better. I believe that a designer should know what a website or app is made of. **A designer should be conscious of the repercussions that design decisions have in the development process. ** As a designer, you need to know the medium you are designing for. When you don’t understand your medium, you become this cat. You don’t need to know all the bits and pieces, just sit close to your friend developer and listen. Developers have A LOT to tell you about how your design ideas can have a huge impact on the final result. A designer should understand the medium for which he/she designs for. That said, there’s nothing wrong with not being able to code, but there’s really something wrong if you don’t care about the medium where your carefully designed app or website lives. Back when I started 14 years ago, coding a website was just being able to write some HTML and CSS, however that’s not the case anymore... A developer just doesn’t “code screens”, a developer creates the structure and workflow of the project, sets up the proper development environment, follows best practices and optimises all of that, knows the best deployment tool, angular, and CLI fu. A developer knows version control, dependencies and is up to date with all that. Phew. A developer has the same goals as you but his mindset is not the same as a designer. It’s like trying to be the best writer and painter at the same time. We humans don’t work like that. It’s impossible to master everything, it’s impossible to be a great designer and developer at the same time, at least for normal people like you and me. 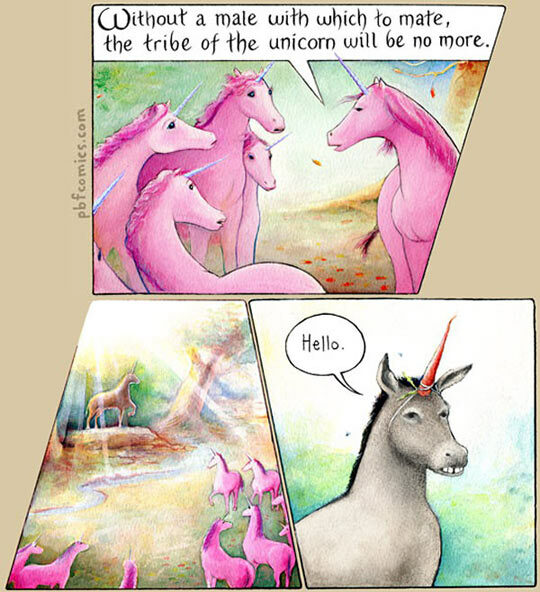 Do unicorns exist? What learning some code can bring to the real world. Starting with the premise that it’s not something that as a designer you have to master, learning some code can surely spice up your skillset. The reason is that you will be able to apply your design knowledge directly where the real product lives. “Design in the browser” as they say. Some can argue that you can always explain design changes to a developer, but being able to experiment directly in the real thing is much more efficient —and rewarding. It might even get you to consider making some changes to a design once you see it there. Through my humble experience, I can tell you that the best result is to let developers do the heavy lifting and worry only about styling. Therefore I would only focus on trying to learn the aspects of code that have a direct relation with design, CSS/SASS for example. You can apply it at the beginning of the project by creating a style guide or at the end with those details that got lost in the process. You don’t need to know how to code, but learning some will help you understand the medium and apply your design skills in the development process.